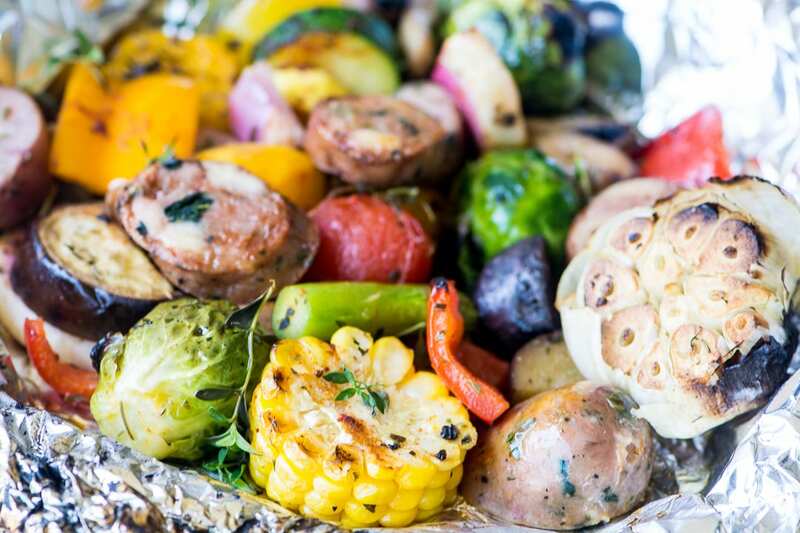 Sausage and Veggie Grill Packets ~ here’s an easy idea for lazy summer nights…pile your sausage and cut veggies onto a sheet of foil, wrap it up, and throw it on the grill ~ dinner’ll be ready in 30 minutes! Cooking in packets is always fun. You can prep them ahead and have a stack waiting for you in the refrigerator. You can cook them on a grill or in the oven, and when you’re ready to eat it’s like unwrapping a delicious little present! I love to do fish this way ~ my FISH WITH BLOOD ORANGE AND THYME is wrapped up in neat little parchment paper packages. So is ROBERTA’S LEMON HERB FISH. It’s got to be one of the most elegant ways to serve fish ever. And you wouldn’t normally think of cooking pasta in packets, but my PASTA PRIMAVERA PACKETS are one of my favorite meals. Kids love them, too. 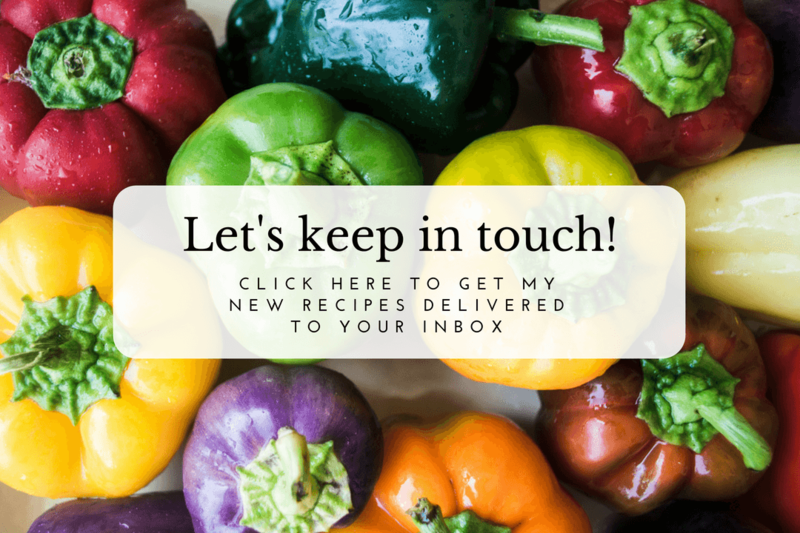 There are so many fully cooked sausage varieties out on the market these days you can have a field day designing yours. This post is not sponsored, but I’m partial to Aidells sausages, they have great fresh flavor, no nitrites or hormones, and come in so many varieties, I used the spinach feta in these packets. Please note that we’re talking about cooked sausage for this recipe, not raw. To slice whole ears of raw corn, place the corn on a clean dishtowel that’s been folded over several times as a cushion, then use a hammer to gently tap your knife through the ear. The kernels won’t get crushed, and you’ll get nice even ‘wheels’ of corn. I toss everything in olive oil and seasonings before portioning out onto the foil. I allot one sausage per packet. 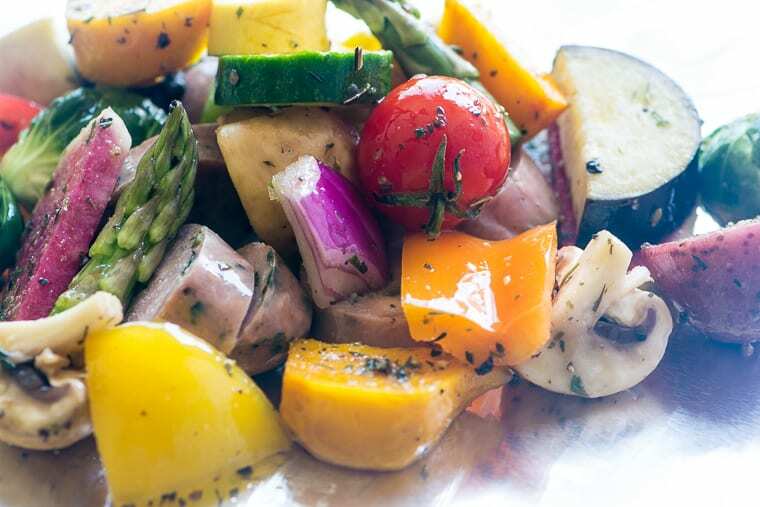 Wrap up the foil so no juices can escape, and throw them on the grill, or under your broiler, for about 25-30 minutes. The trick to these packets is to cut your vegetables in the proper bite sizes. Dense veggies like Brussels sprouts or beets need to be cut small enough so they’ll get tender in the short cooking time. Wrap your packets flat, not round like a ball, if you mound the contents up too much they will steam rather than roast. Don’t leave out the cherry tomatoes, they will burst as they heat up and provide a lovely fresh sauce. Be extra careful when opening your packets, the steam is very hot ~ don’t let children open their own packets. The following recipe is written for 4 packets, but you can make as much as you like…allow about 1 cup of cut veggies and 1 sausage per packet. Slice the sausages into bite sized pieces, on the bias. Put about a cup of vegetables and one of the sliced sausages on each piece of foil. Drizzle with more olive oil if you like. Don't mound them up too much. Be careful when opening the packets, the steam will be very hot. Use any seasoning blend you like, and coordinate it to your sausages. Cajun, barbecue, Mexican, or a French herbes de Provence mix would all work. Substitute firm tofu in place of the sausage for vegetarians. Make kid’s meals with sliced hot dogs. did I miss what I’m supposed to do with garlic? in the photo it looks like you roast it as well? The garlic os optional Neva, and you can throw it right in the packet with everything else. I like to slice off the top to expose the cloves, and drizzle it with olive oil. 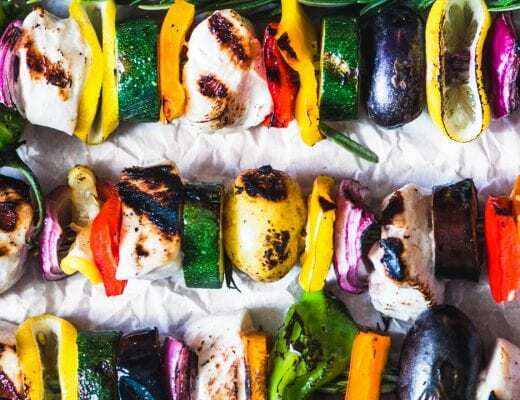 I love grill packets and these look so flavorful and delicious – what a perfect summer dinner idea! Sausage sort of gets ignored around here in the summer. Now it’s at the forefront and I need to get these flavorful packets on our menu soon! This sounds wonderful – it’s a lot like a dinner I already do, except I do it in the oven. 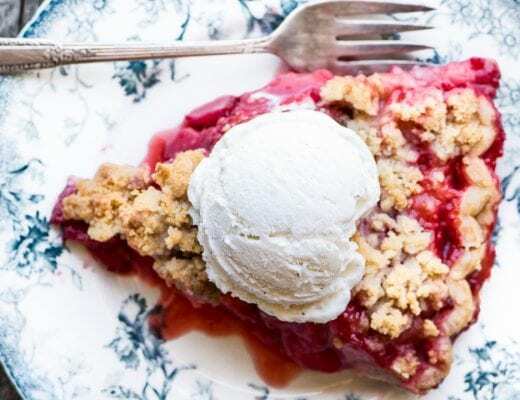 I’ve been looking for ways to help my husband increase his cooking repertoire, since he cooks for one week out of every three, and this recipe is perfect for him. Thanks for a great idea. It makes that kind of dinner something we can enjoy all year long without overheating the house in the summer. 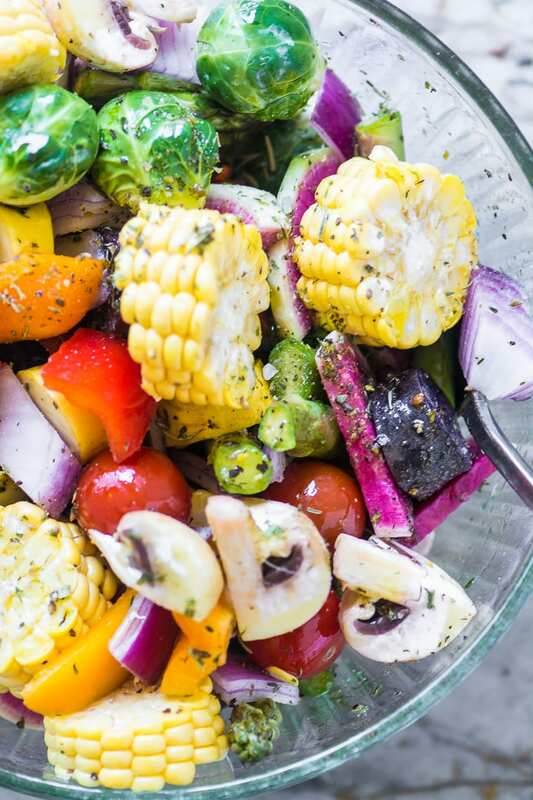 What a deliciious and colorful meal, love that it’s cooked in a foil packet and that these packets can be done on the grill. 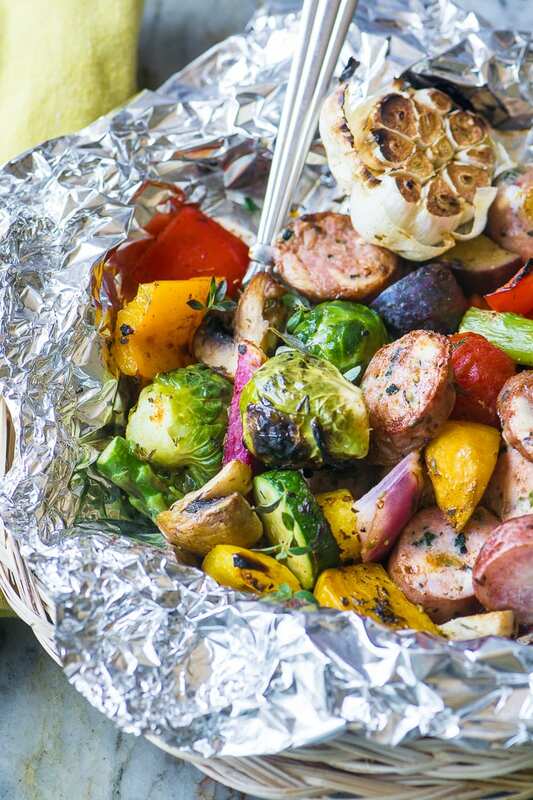 I love the convenience of grilling veggies and sausage in tin foil packets! You are right – so efficient and even easy to transport. We used to ski the back bowls of Vail a lot and there are two sort of community grills up at Blue Sky bowl. Similar packets were exactly what we would pack, get up there, throw them on the grill and ski, check on them, do another run, then eat. Amazing flavors develop. Gorgeous pictures as usual, Sue! I love grill packets! They so good to make in this heat!! These look sooo yummy!! I LOVE LOVE LOVE foil packet meals – not only is the cleanup a breeze, I feel like the flavors mingle better too! What an easy, delicious dinner! My husband is the grill-master in our house, so I’m confident I could pass him the ready-made packets and he’d get it done! Wow! It looks so good. I love that the packets are FULL of veggies. Yum! Love this idea, and I have learnt something new. We don’t have pre-cooked sausages like this in Australia. I think I could substitute a smoked German style sausage, that would do the trick. I’m sure that would work well, Sara ~ I’m planning a bratwurst version of this later in the summer. Super easy, and so fresh and delicious! I cannot wait to make these next time we go camping! Such a super easy recipe and a great combination of flavors and textures. Thanks! I didn’t think of that, but this would be great for camping ~ I bet you could do all 3 meals in foil if you got creative! I can’t get enough sausage. And I love the easy way this comes together. So many sausages, so little time, that’s how I feel too…I’m planning a brat version soon! 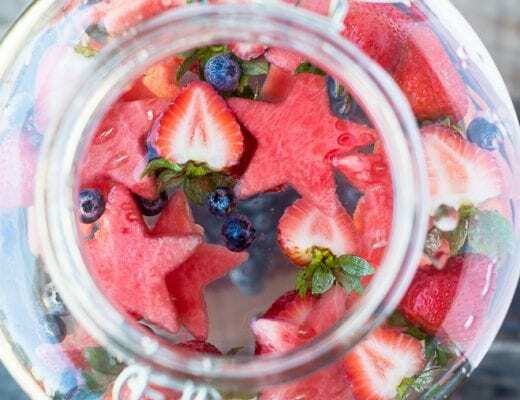 What a delicious, easy and fun way to celebrate summer! I love that it’s healthy too :) I’m going to try this with our favorite chicken sausage!